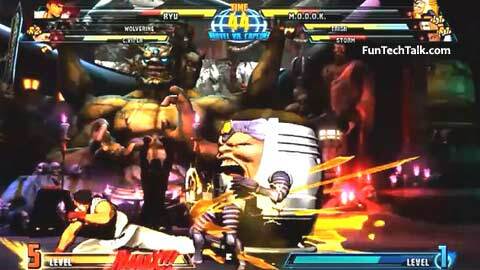 Marvel vs. Capcom 3: Fate of Two Worlds Video Game Cheats, Tips, Hints, Hacks And Unlockables For Sony PS3 Version. For unlocking each of these characters simply gained the required number of player points and the characters will be unlocked in your game when you return to the main menu. Player points are gained in all of the various modes of play however arcade mode and online accrue points the quickest. Player points are often designated as PP. Points add onto each other so the total require points for all 4 unlockables characters is 8000. Fate of the Earth Beat Arcade Mode Ten Times.